Louisville Slugger Net Playz Multi-Sports Personal Speed Radar Detector Gun NEW! Trending at $299.95Trending price is based on prices over last 90 days. 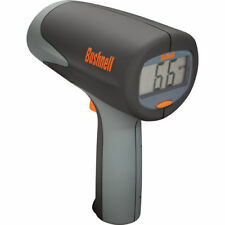 Ball Coach Pocket Radar Gun. All sports speed training tool! Baseball radar gun! 28 product ratings - Ball Coach Pocket Radar Gun. All sports speed training tool! Baseball radar gun!